Not only is taking a good book away a great way to keep your mind active and prevent sheer boredom on long hall flights and busses – it provides opportunistic ‘stranger conversation’ for those potentially awkward meet and greet moments. There are some classics out there that are often neglected, picked up and put down and stuffed behind couch cushions for months at a time. Here are two travel companions that are worth your persistence. 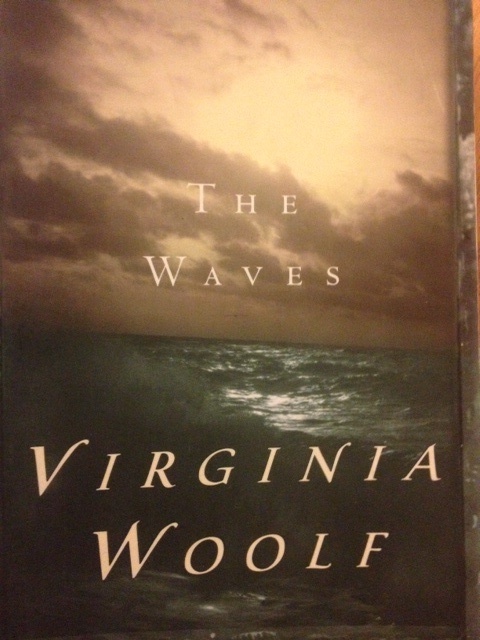 Virginia Woolf wrote The Waves in 1931 at a time where Woolf was at her most experimental, deep within the Bloomsbury movement in England. A country, some thirteen years after World War One was still struggling to overcome the strains of a war torn nation and the more recent effect of The Great Depression. The Waves follows the life span of six childhood friends and their interconnectedness to each other as shown through the characters streams of consciousness of thought and feeling. The novel has little plot development and focuses more on the nuances of detail in character analysis. Woolf uses the critical principles of images to create purpose and content rather than a definite reality, which adds elements of psychological behaviour and thought rather than a rich story line with a wealth of events. The novel creates an interpretation of life through absorbing the thoughts of the characters as they learn to accept death as inevitable, ironically without providing any sense of closure for any of the characters lives. Woolf plays on the stereotypical conventions of gender roles at the time and fuses these qualities to their positions in a disheartened manor. 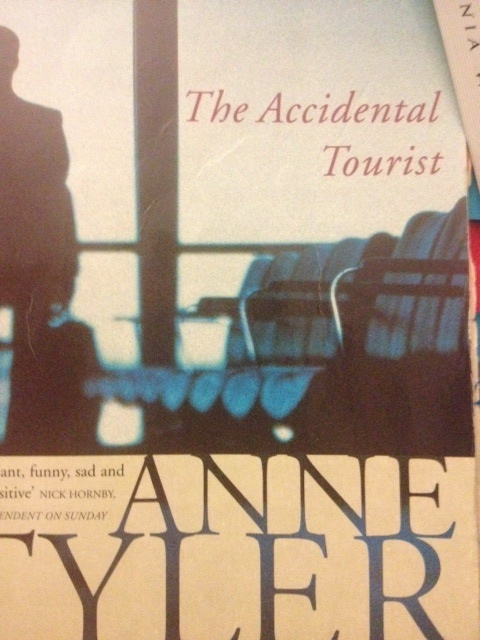 Anne Tyler’s The Accidental Tourist demonstrates the ways one deals with mourning and loss. This is demonstrated through the protagonist, Macon Leary’s and his life grieving for his son. His journey of isolation, depression and ‘feeling dislocated’ illustrated through his dog’s behaviours, is paralleled to Sarah, Macon’s wife. Both characters struggle in similar ways – dealing with the death of their son, but it is Macon who is able to minimise his lonely lifestyle through an unexpected friend, Muriel, another grieving character. Through her optimism and ‘(not) being scared of a whole thing in this world’, she helps Macon adjust to life without his son. Macon’s improvement on life is contrasted to Sarah’s and her inability to move on and her ‘bitter’ understanding of the world. 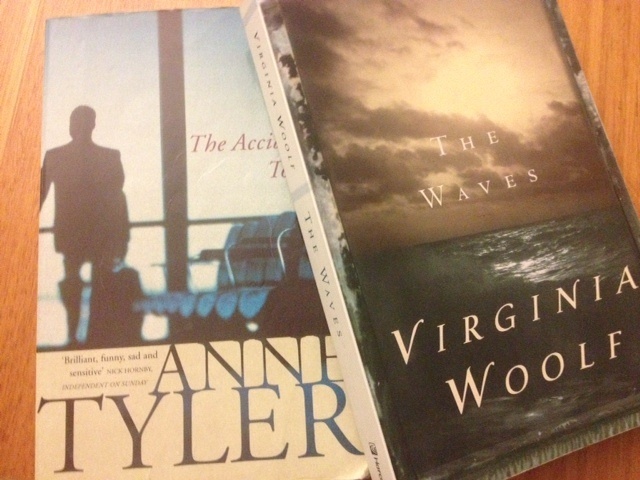 Through these characters and the effects they have on each other and their surroundings, Tyler is able to suggest that the journey of grieving is difficult and confronting; however with support and comfort of others and some self reassurance shows the process can be a positive outcome for development. ← How does your morning cup of coffee get to you?